Having difficulty finding a reliable Tree Surgeon in Hampton? Look no further! 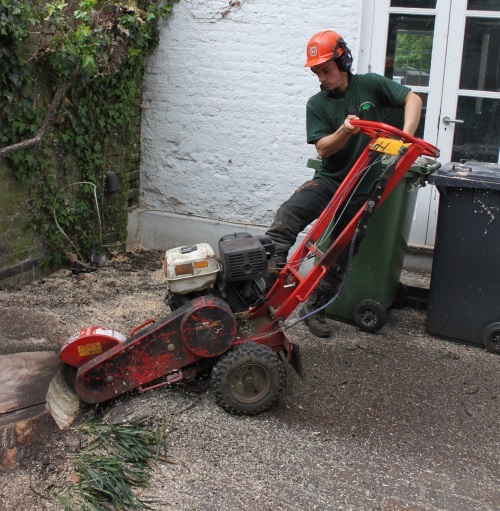 GraftinGardeners have skilled tree surgeons in TW12, London and surrounding areas. 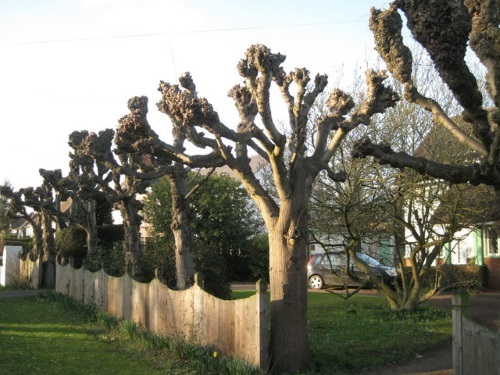 GraftinGardeners are professional arborists operating in Hampton and surrounding areas. We have carried out tree works for a number of happy customers and have a solid track record for providing the best tree surgery services available. If you require tree surgery in TW12, don’t hesitate to contact us, we’d be happy to help. Need help felling a dangerous tree? Our expert tree surgeons (arborists) can fell any size tree wherever it’s situated. Our team has felled many trees and always work in accordance with UK safety guidelines. If you require tree felling in TW12, we can help and were only a phone call away. Never try DIY tree pruning, it can be costly to both you and the tree health. Always hire a professional who has the knowledge and expertise to perform such operations. We have a skilled team of arborists who can perform tree pruning operations safely while ensuring tree health is maintained. Is an awkwardly situated tree stump getting in your way? Don’t sweat it, we can break out stumps with our high powered stump grinder and hand tools. Once grinding is complete, we’ll then fill the resulting hole with a composition of your choosing and tidy the surrounding area. Dangerous and storm damaged trees can cause havoc to your property and are a danger to the health and safety of you and the public. GraftinGardeners are on call 24 hours a day for emergency situations. We will assess the damage, remove the dangerous trees and make the surrounding area safe once again. Ivy can cause damage to your property and structure if it’s left unmaintained. We can cut ivy from the roots to ensure the ivy is removed properly. If you would like to keep your ivy, we can prune and shape it to your specifications until we get the desired result. 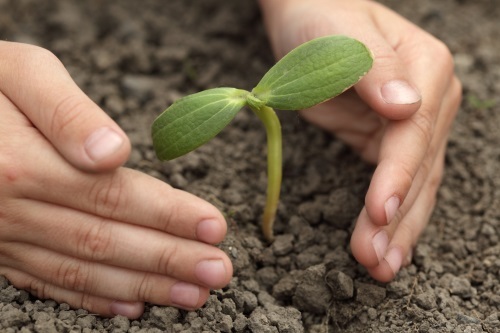 GraftinGardeners can help you plant any size tree. We can guide you with the sourcing of the best possible specimens, the best location to plant the tree and give you advice on tree aftercare. Contact us today for a free quotation. Hedge trimming looks easy when preformed by a professional. That’s because the professionals have the training and experience to skilfully craft hedges to any shape. Our tree surgeons can trim just about anything, from small box hedges to large conifers. We always do our best to make sure you get the desired end result. Pollarding is a drastic form of pruning and should only be carried on certain tree species such as willows and poplar. We can assess your trees by their species and take appropriate action in determining what type of pruning your trees need in order to maintain tree health.